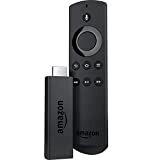 Today is your chance to get the new Amazon Fire TV Cube the cheapest it’s ever been! 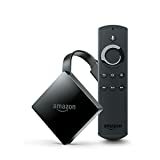 Right now, during Prime Day, the Fire TV Cube has been discounted to $89.99 — that’s a savings of $30 off the list price of $119! 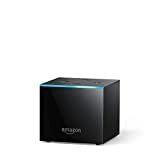 The Cube provides hands-free streaming media player with Alexa, plays 4k Ultra HD content (with High Dynamic Range (HDR10)) up to 60 frames-per-second, and supports immersive Dolby Atmos audio. Jump over to Amazon to grab a Fire TV Cube at this low price while it lasts. For Amazon Prime Members only.